Jet-setting to far-flung destinations and experiencing new cultures is undeniably rewarding, but the journey from your desk to an exotic beach can sometimes be long and frustrating. Between scoring a cheap flight to navigating the TSA line at the airport to beating jet lag, getting that stamp in your passport can be a turbulent process—but as always, we've got you covered. When it comes to packing your bags, international travel poses its own set of difficulties that domestic flights just don't prepare you for. After all, you'll need to be prepared to keep track of your passport at all times, spend hours cramped on a plane, and navigate the menu in a foreign language once you to your destination. 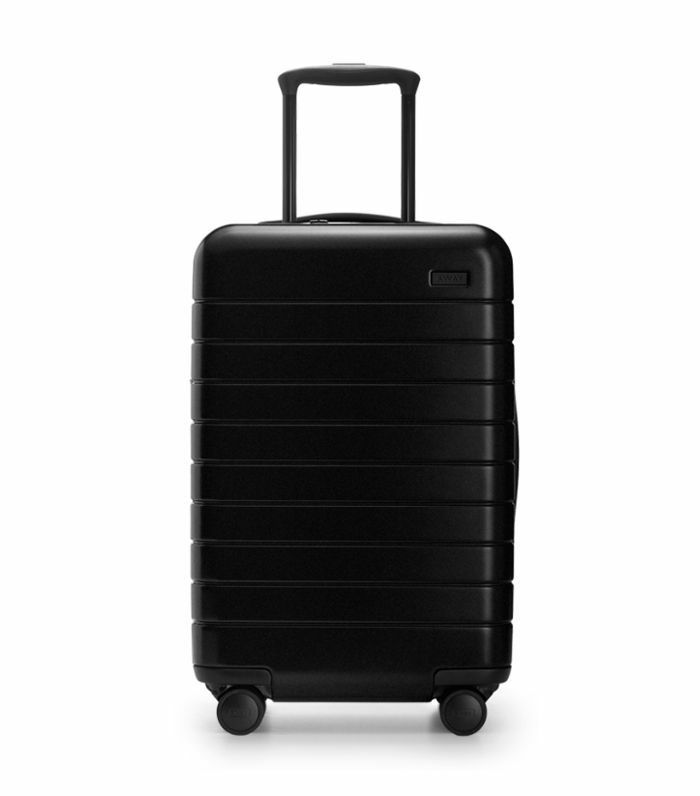 From smart luggage that allows you to charge your phone to in-flight essentials that make any long journey bearable, ahead are 15 international travel essentials for a stress-free trip abroad. This carry-on has a genius built-in battery so you can charge up your phone before boarding your flight. 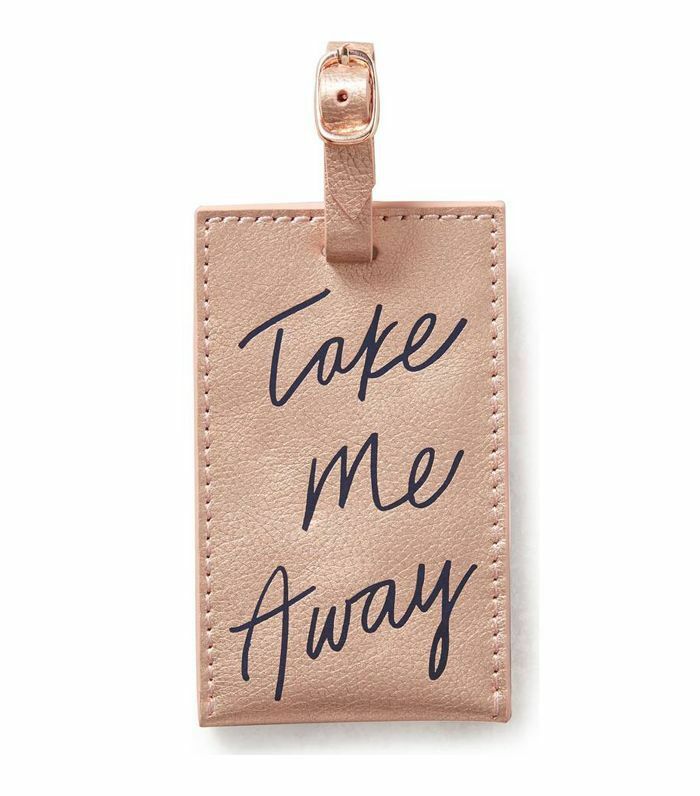 A bright luggage tag makes it easy to find your suitcase on the baggage-claim carousel—especially if you're bleary-eyed after a long-haul flight. 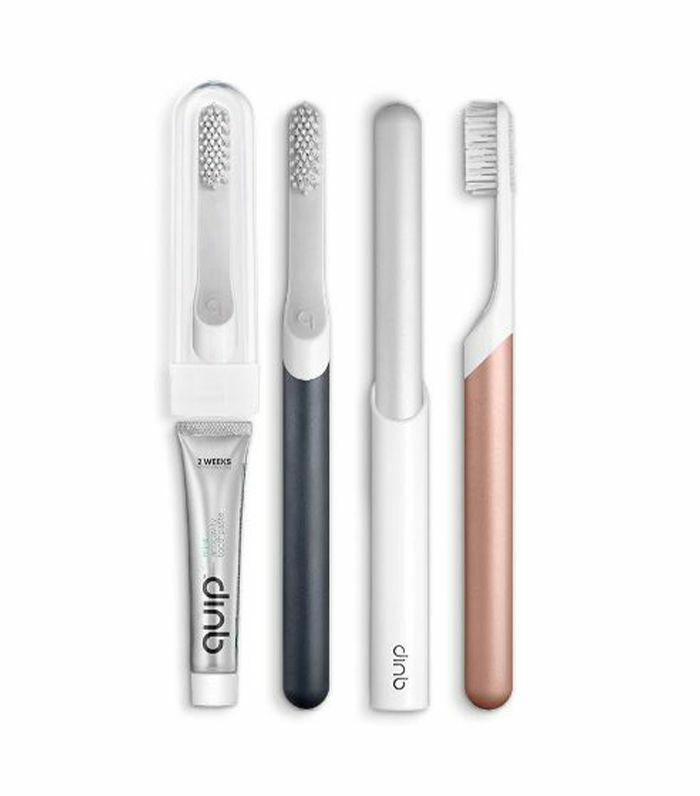 Upgrade your toiletries bag with this sleek electric toothbrush. The travel cover even has a suction strip so that you can stick it to the hotel bathroom mirror and free up precious counter space. 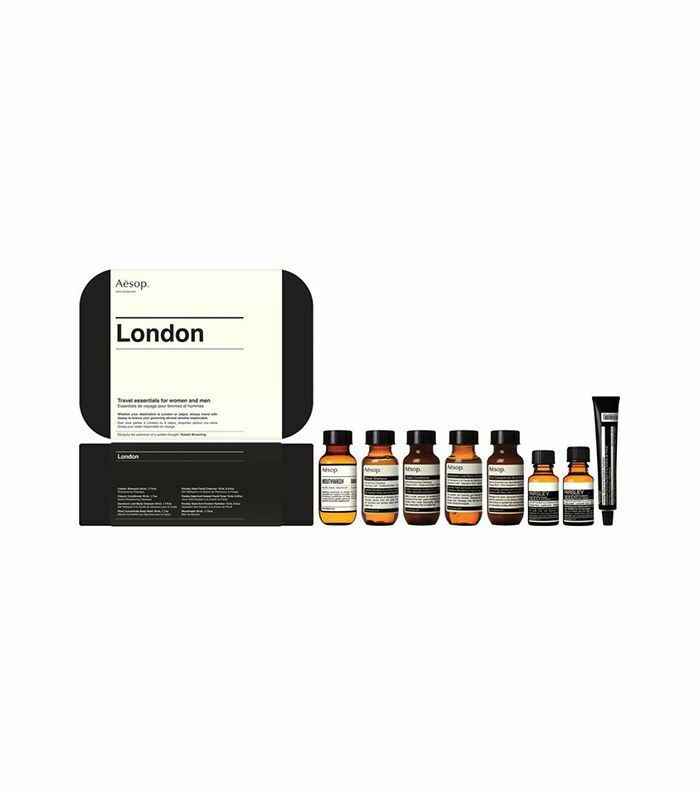 This comprehensive kit of travel-size essentials includes everything from mouthwash to shampoo to moisturizer. 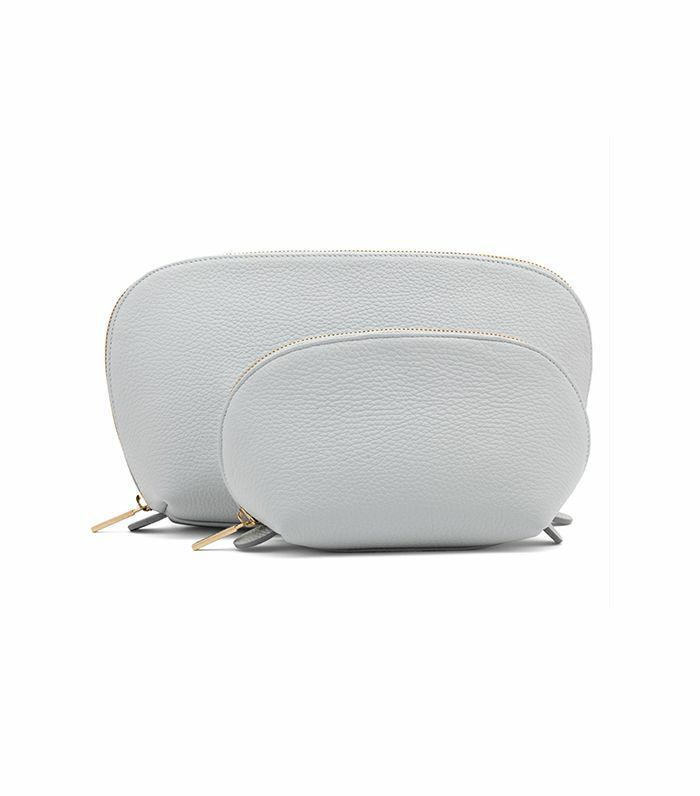 Keep all your toiletries organized in a set of convenient travel kits. 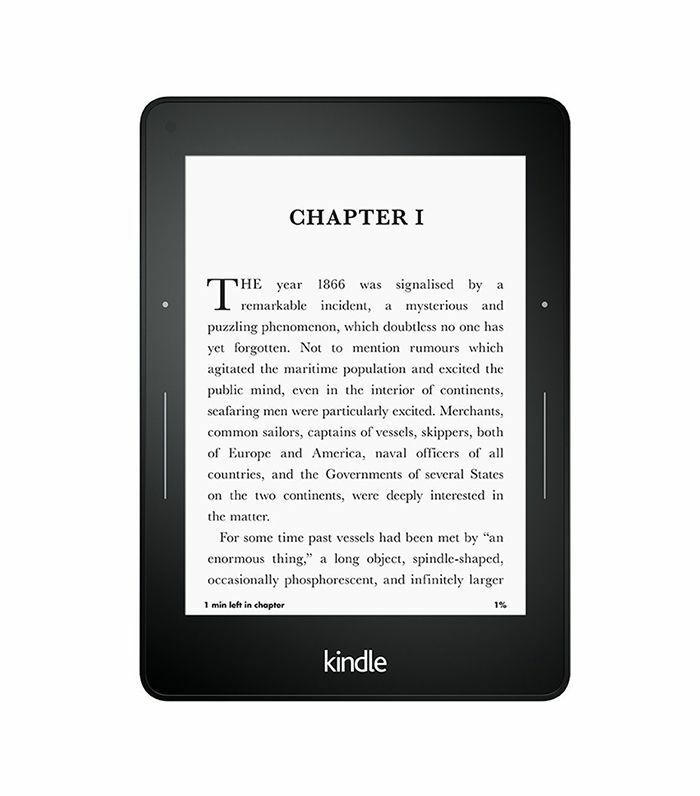 Free up space in your carry-on bag by swapping your heavy hardcover books with a lightweight e-reader. 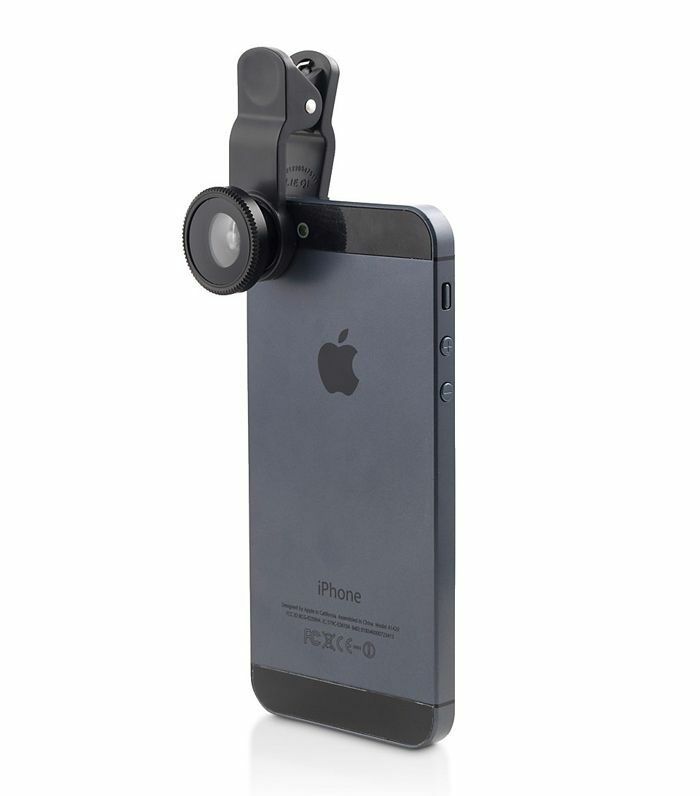 Rather than making space in your suitcase for your bulky camera, toss this phone lens kit in your bag to enhance your phone's built-in camera. 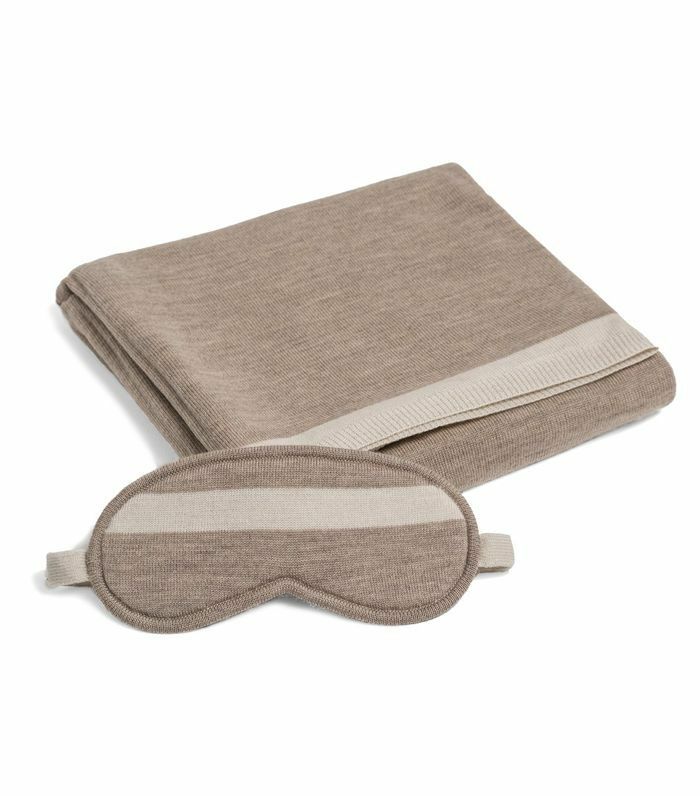 Settle in for a long flight with this travel kit that includes a blanket, an eye mask, and an ingenious carrying case that doubles as a pillow cover. 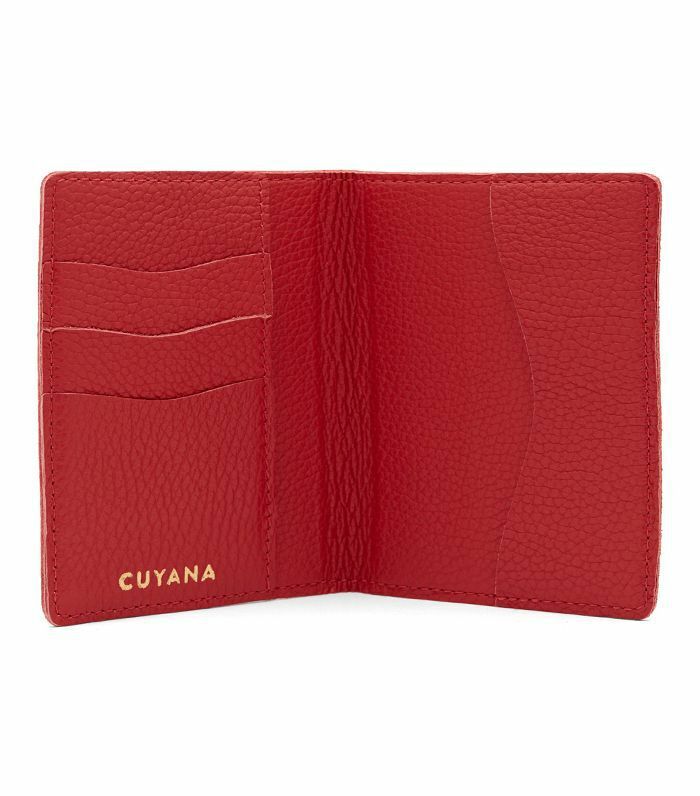 The minimalist traveler will appreciate this passport case that doubles as a wallet. 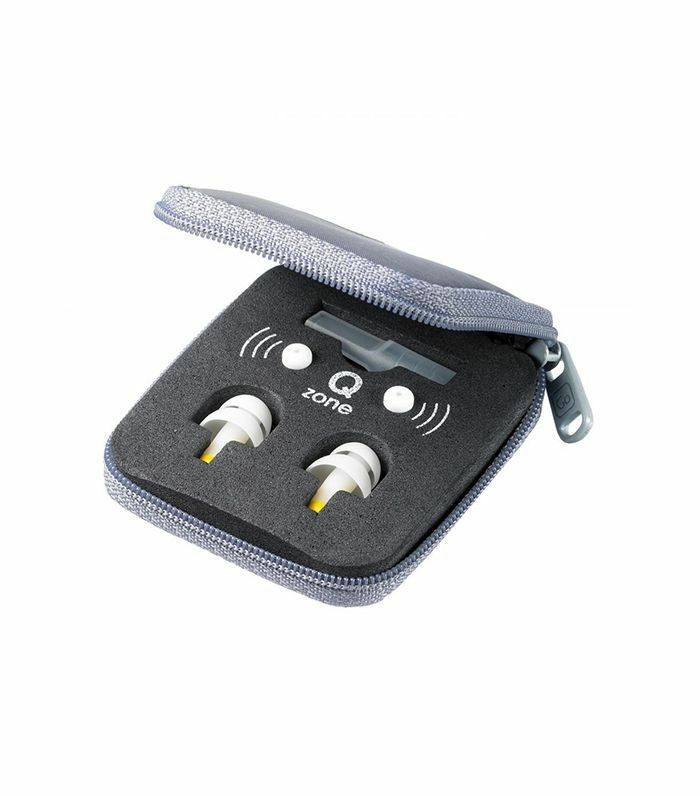 Since it features slots for credit cards, this case is easy to stock with the essentials so you can grab it and go. 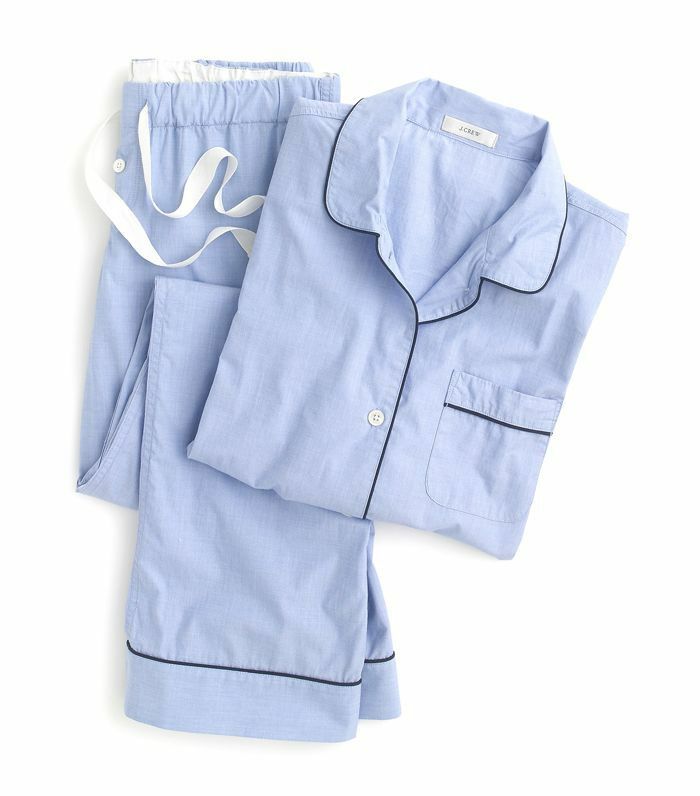 No joke: Nothing eases jet lag like a comfortable pajama set to lounge around in. 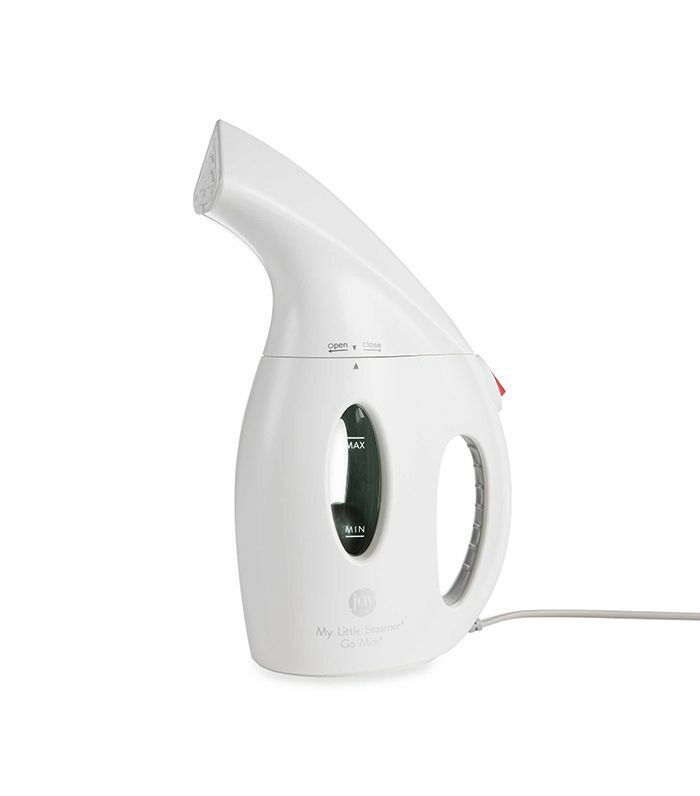 Yes, this bulky steamer takes up the space of a pair of shoes, but what's worse than unzipping your luggage only to find all your carefully packed clothes wrinkled? These are ideal for red-eye flights. Getting some shut-eye is essential when warding off jet lag. 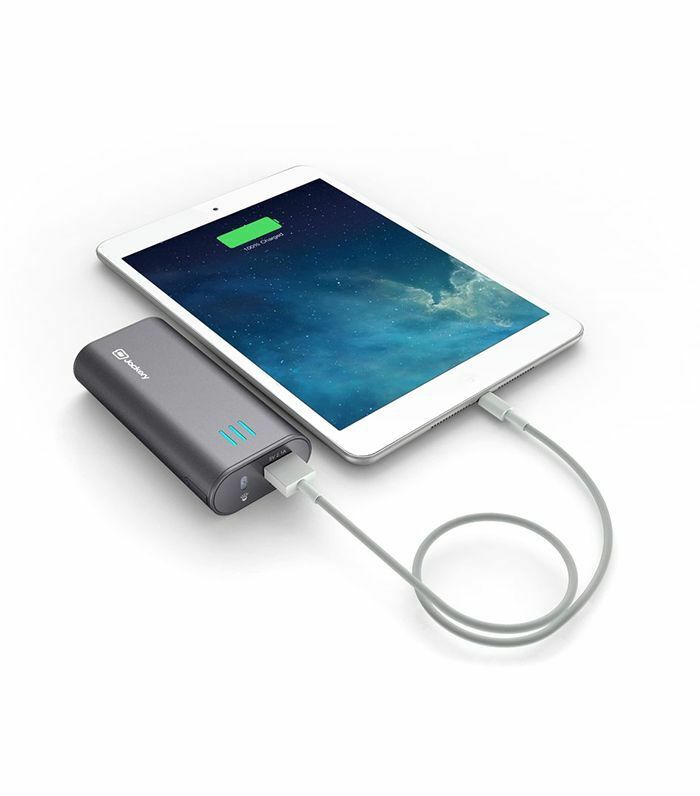 For all the Netflix bingers, this portable battery charger ensures your tablet has enough power to get you through your flight without dying mid-episode. 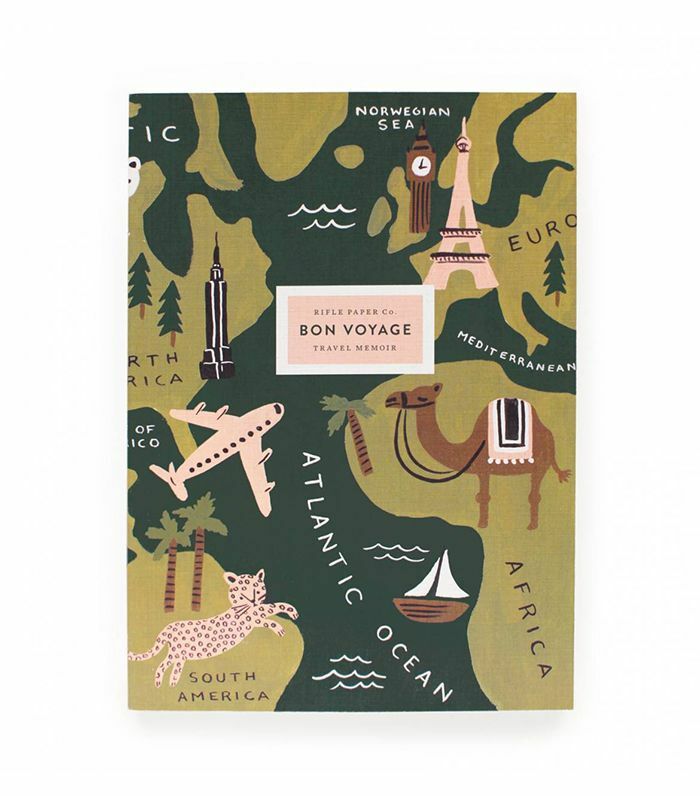 Keep track of your travels in this cool little journal. 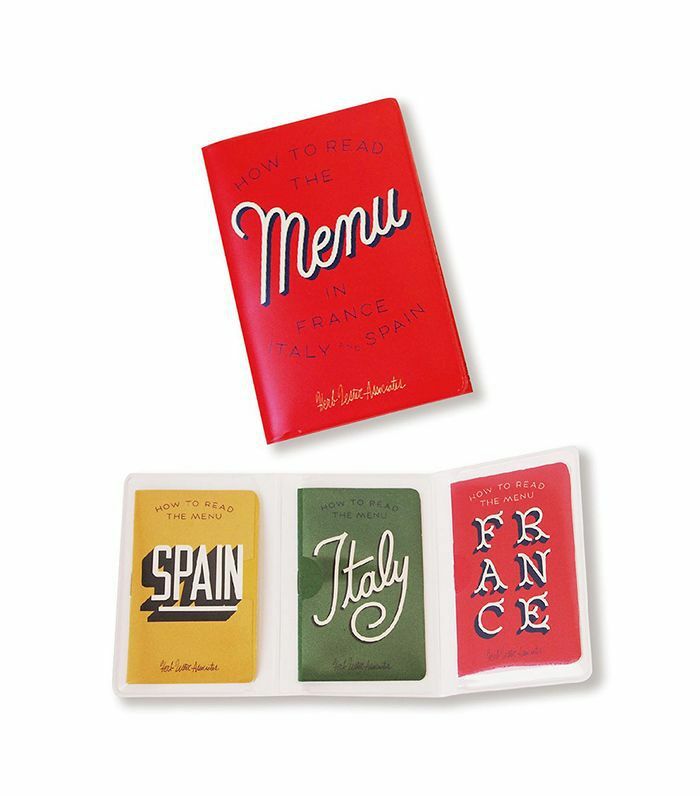 Make ordering at a restaurant in a foreign country foolproof with these tiny translation guides. They're even small enough to fit in your wallet. Packing for a trip abroad just got a little easier. Trust us—these additions to your luggage will be lifesavers. This story was originally published on September 13, 2017, and has since been updated.